We added the Patriot, a Javelin 25.25 type vessel, to our fleet. The Patriot is a seaworthy multipurpose vessel specially designed for hydrographic survey and crew tender activities. With the words: ‘I wish you and your crew safe voyages’ the vessel was christened to Patriot by Clara Eschbach, a Braveheart employee from the very beginning. In 2016 the Rocky was constructed, it is our newest small hydrographic survey vessel equipped with multibeam and RTK dGPS. This vessel is extremely suitable for inshore and nearshore surveys, due to her size, manoeuvrability, transport by trailer and quickly to deploy. In 2015 we have chosen to continue operations with the name Braveheart Marine BV. Today we have got a number of vessels sailing for different clients all over the world. The number of vessels in our fleet is 10 survey, crew tender, diving support and offshore windfarm service vessels. We not only collaborate in the United States with marine companies, but also in the Netherlands. 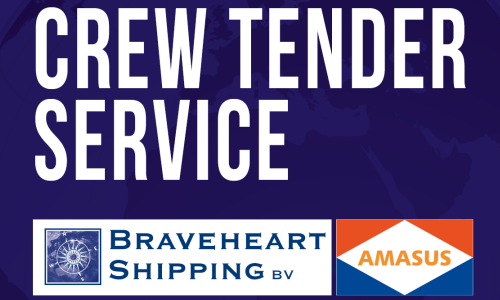 In 2014 Braveheart Shipping established in cooperation with Amasus Shipping a crew tender service in Eemshaven, The Netherlands. 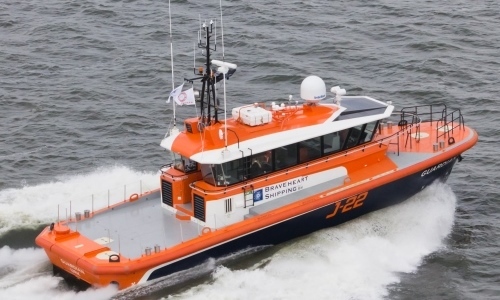 Based on our marine experience on near shore and offshore survey and crew tender activities we built and designed with Javelin International the Guardian, a Javelin 22.22 vessel. The Guardian enabled Braveheart Shipping to serve an entirely new market, to be specific the construction and maintenance of wind farms. 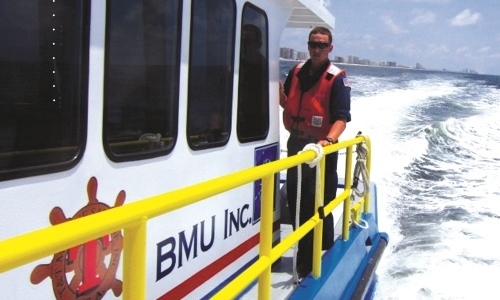 We have established with Braveheart Marine USA, Inc. a joint venture with T&T Marine Salvage Inc. This expanded our scope of work even further. The activities of the joint venture, T&T Braveheart LLC, are offshore and salvage work surveys and sub sea oil spill detection operations. Our successful survey operations for the Port of Rotterdam went not unnoticed by the main “Maasvlakte 2” contractor PUMA, whom awarded Braveheart Shipping a marine service contract. The activities consisted of covering their survey work and crew transfers to 12 Trailing Suction Hopper Dredgers (TSHD) during their entire project for four years. This has led to an increase in the fleet and in the scope of work. 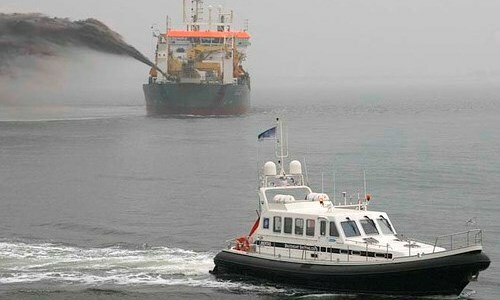 Our first project was for the Port of Rotterdam NV in 2005. This project was the kick-start for the growth of Braveheart Shipping. It was a contract to survey and control their dredging and sand suppletion works for the extension of the Europort harbor. 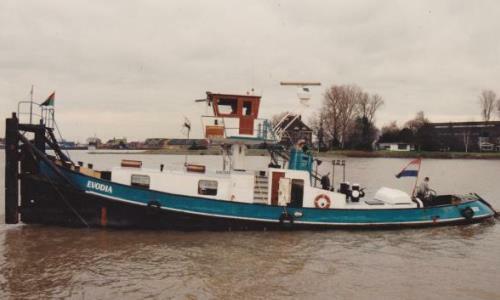 In 1993 Jelle Hakvoort founded his first company in inland shipping with his tug boat Evodia. As captain he navigated his way to Holland, Belgium and Germany.